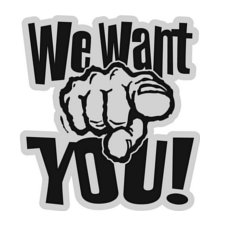 That's right you're wanted, join the Benefield ES PTA team. J W Benefield ES PTA. 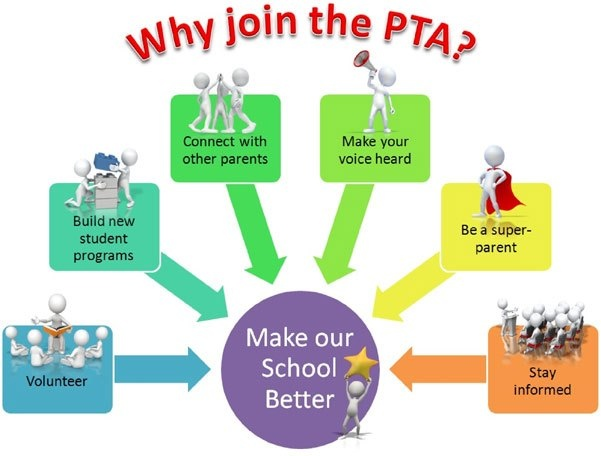 Let us give you 6 reasons why you should join Benefield ES PTA team. Don't forget to label your Box Tops forms completely with Student/Teacher name.